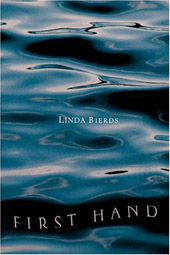 Linda Bierds is a critically acclaimed poet and UW professor whose career spans over more than thirty years. 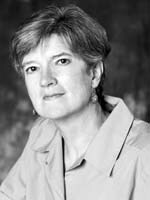 Among her books are Off the Aleutian Chain (1985); Flights of the Harvest Mare (1985); The Stillness, the Dancing (1988); Heart and Perimeter (1991); The Ghost Trio (1994); The Profile Makers: Poems (1997); The Seconds: Poems (2001); and First Hand: Poems (2005) . Bierds has been recognized for her work by the National Endowment for the Arts, the Ingram Merrill Foundation, the Artist Trust Foundation of Washington, and the Guggenheim Memorial Foundation. She also received several Pushcart Prices and in 1998 was awarded a 'genius' grant by the John D. and Catherine T. MacArthur Foundation. 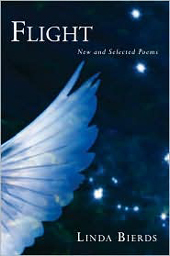 Many of her poems have been published in The New Yorker and in various poetry anthologies. In an interview with the Seattle PI, the Bainbridge-based author says that she draws inspiration for her poetry from many different sources, be it a conversation overheard on a ferry or an obscure occurrence in history. In her latest work Flight (2008), Bierds turns her attention to the things that unite us in our common humanity - art, science, music, and history - and brings alive people who have made contributions to these spheres. Flight is described as "visionary" by The New Yorker and "radiant" by The New York Times Book Review. 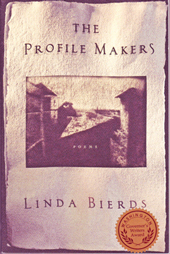 For more information on Linda Bierds check to http://en.wikipedia.org/wiki/Linda_Bierds.